Argentine striker Emiliano Sala, who died in a plane crash last month, would have thrived in the Premier League with Cardiff City, the club’s manager Neil Warnock said on Friday. 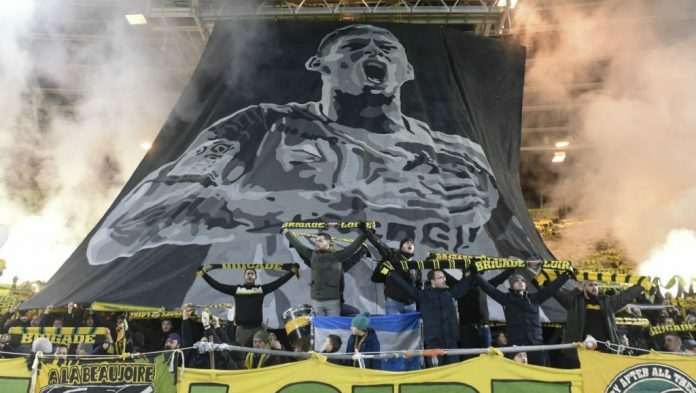 Sala joined Cardiff in January and was flying to the Welsh city from his former French club Nantes when his plane disappeared over the sea on Jan. 21. Authorities abandoned the search for the plane three days later but a privately-funded underwater search found the wreckage on Sunday and a body retrieved was formally identified on Thursday as Sala’s. “I always thought he was a type of player that would score 10 or 15 for me at the top level every year. But not just that, he would work hard as a team player,” Warnock told reporters ahead of Saturday’s Premier League trip to Southampton. “He was at the prime, I felt, and he knew he had things to prove. He’d been in a comfort zone in France, he’d improved every year. Warnock said Cardiff had asked the Premier League to wear shirts with a yellow daffodil to pay tribute to Sala and David Ibbotson, the pilot of the aircraft. “When something like this happens it brings all the football family together. It’s a loss to everyone in football,” Warnock added. Clubs in France’s Ligue 1 and 2, where Sala played for the majority of his career, will hold a minute’s applause before this weekend’s matches in his memory.